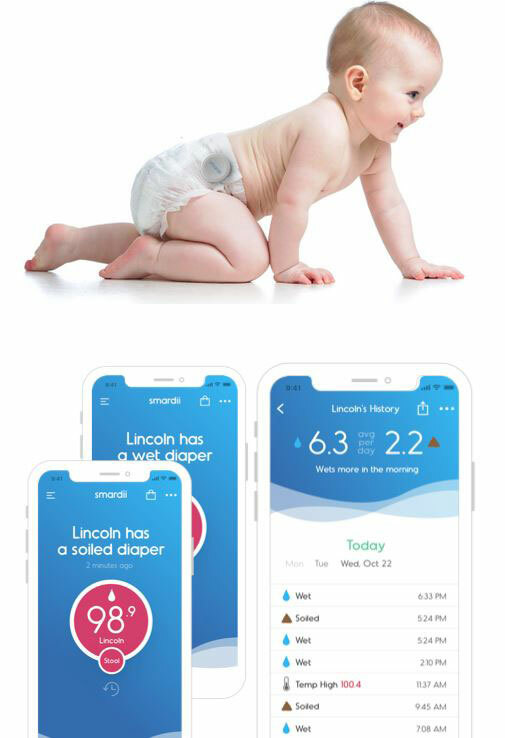 Smart diapers are nothing new. We have covered a couple of them in the past that can be used for babies and the elderly. 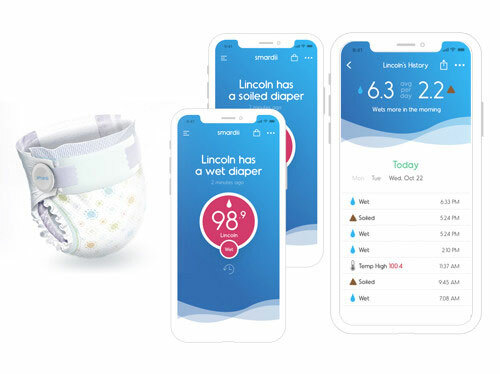 The Smardii diaper is also worth a look. 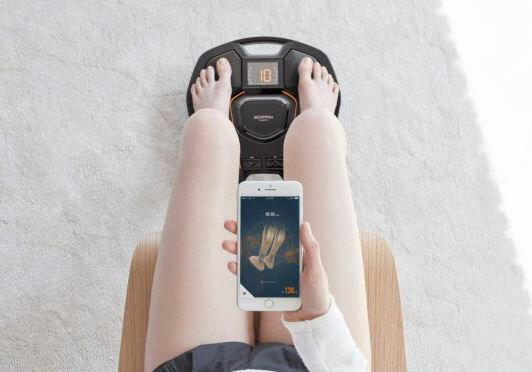 It has smart sensors to detect wetness and soiling and read body temperature, location, and positioning. It can run real-time urine analysis to flag potential illnesses. The kit consists of smart diapers, a Smardii Puck that serves as the brain for the product, and an optional gateway. Data is transmitted to your smartphone, tablet, and computer via Bluetooth.